Let the Halloween Hunt Begin! 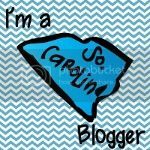 I had so much fun this summer with the Blog Hoppin' Scavenger Hunt! It was something that the family and I took on together. It was so much fun to search for silly little things around town and act a bit goofy together. ;) I also found a lot of new friends to follow on Instagram because of it. Win-win! I'm a game girl anyway. Whenever we have family get-togethers you can bet that there is a game or scavenger hunt waiting for everyone. 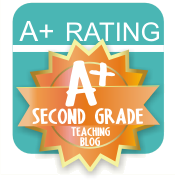 So, the idea of a digital scavenger hunt hooked me right away! 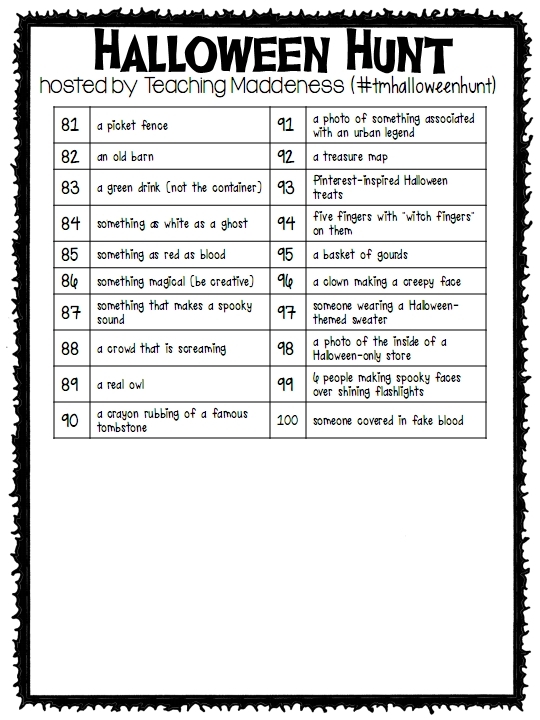 I knew that I wanted to take this idea and apply it to my favorite holiday.....HALLOWEEN!! At first, I thought I would just create one for my "real-life" friends, but then I thought I would open it up to everyone and anyone.....the more the merrier scarier! 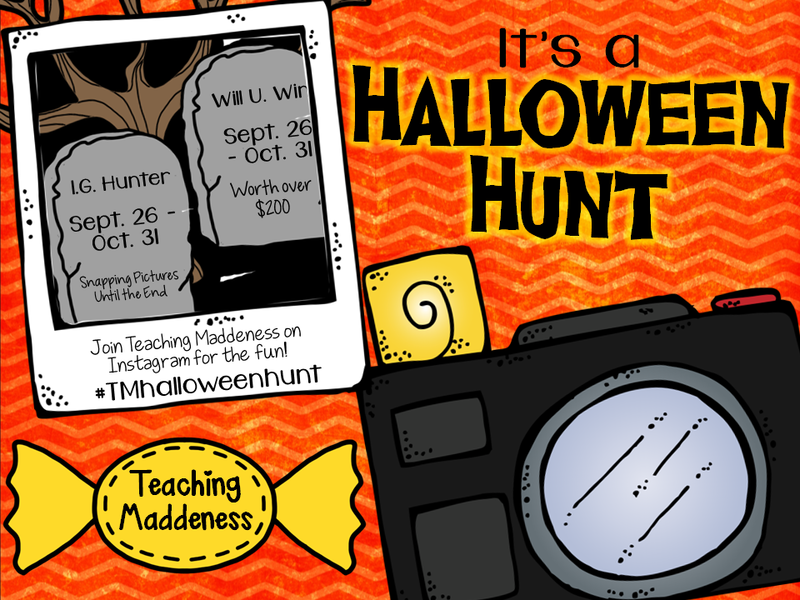 So, I introduce to you....the Teaching Maddeness Halloween Hunt! 1) Snap a pic when you find one of the items. 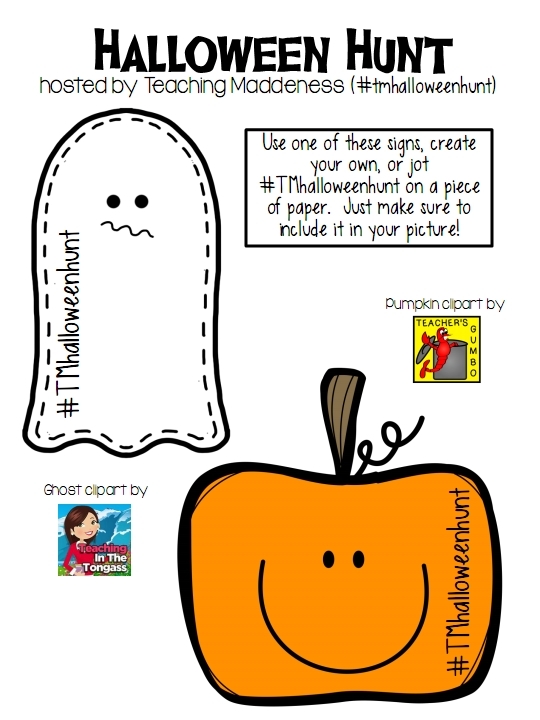 Make sure you include a sign in your picture that says "#TMHalloweenHunt" - you can use one of the signs provided in the download, create your own, or simply jot it down on your hand, a post-it note, or anything else you have handy at the time. 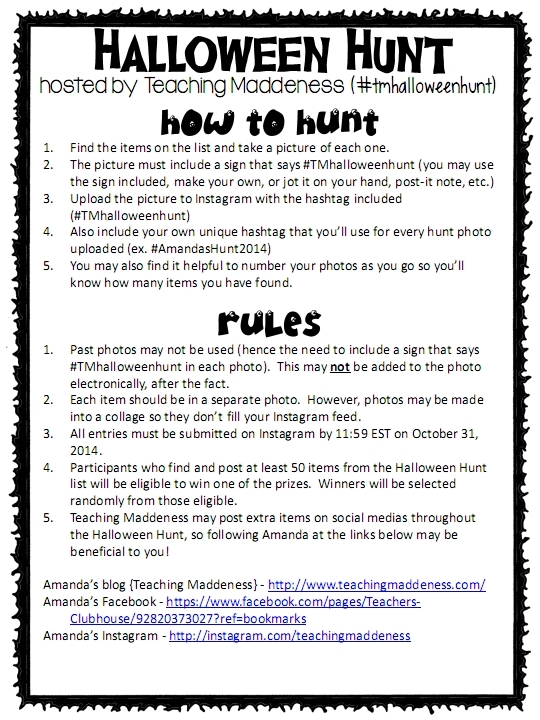 2) Upload your picture to Instagram with the hashtag (#TMHalloweenHunt) included in the caption. 3) Also include your own unique hashtag that you'll use for every hunt photo you upload (ex. 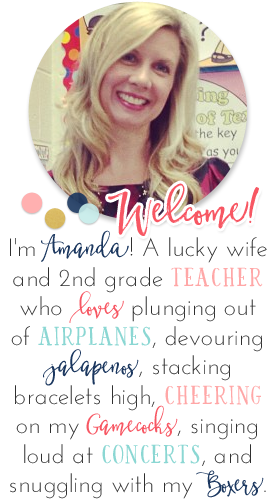 #AmandasHunt2014 or #AmandasRockintheHunt, etc.) This will be used to verify winning entries. 4) You may find it helpful to number your photos as you go to track how many items you have found. 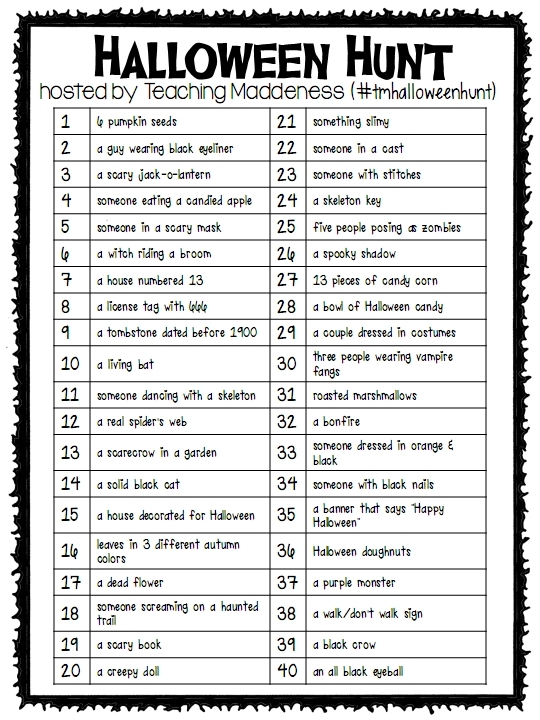 * Past or "found" photos may not be used (hence the need for the sign with #TMHalloweenHunt) Photos without this will not be counted. * Each item should be in a separate photo, but photos may be combined into a photo collage (see below) so they don't fill your Instagram feed. * All entries must be submitted on Instagram by 11:59 EST on October 31, 2014. 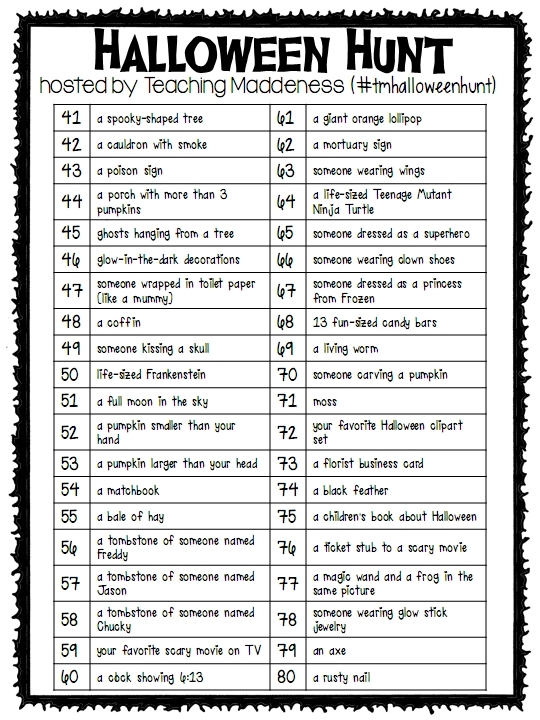 * Participants who find at least 50 items from the Halloween Hunt list will be eligible to win one of the prizes. Winners will be selected randomly from those eligible. * Prizes will be announced on October 1, but teachers may go ahead and begin the hunt starting TODAY (September 26)! * Teaching Maddeness may post extra items on social medias throughout the Halloween Hunt, so be sure to follow Amanda on Facebook and Instagram for the chance at these "extra" points. In fact, here's your first chance for a BONUS POINT...share the pic from my Instagram of the Halloween Hunt. That's it! Share that pic and you've earned your first point! Don't forget to caption it with your hashtags! DOWNLOAD all files from Google Drive HERE. DOWNLOAD all files from Dropbox HERE. I am so excited!!! I have been so depressed as my school is closing (long story) and I will be out of a job in November :( and my seconds will have to find a new school.... So sad...... But this has given me something fun to focus on.... Yay! Thank you. Oh, I missed out on the last one, but I'm totally ready to take this one on as soon as this annoying cold goes away! Printing my list right now! Thank you for putting this together! So excited to get in on this scavenger hunt! Looks like fun!